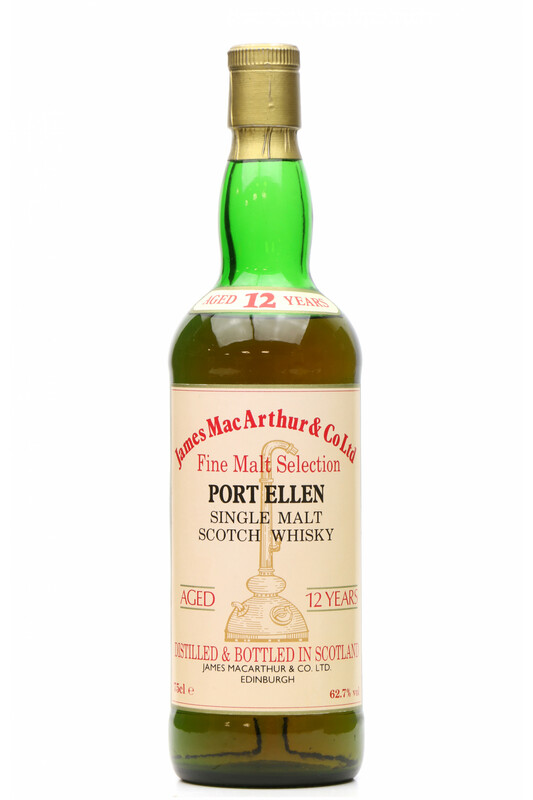 Port Ellen 12 Year Old from James MacArthur's. 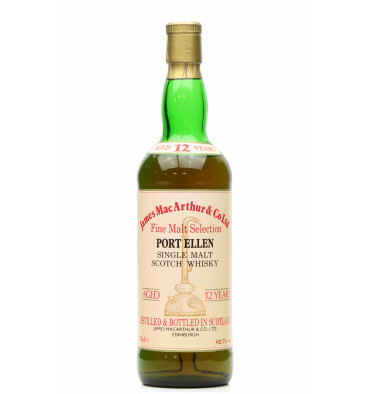 Bottled at 62.7% vol (cask strength) and without chill filtration. 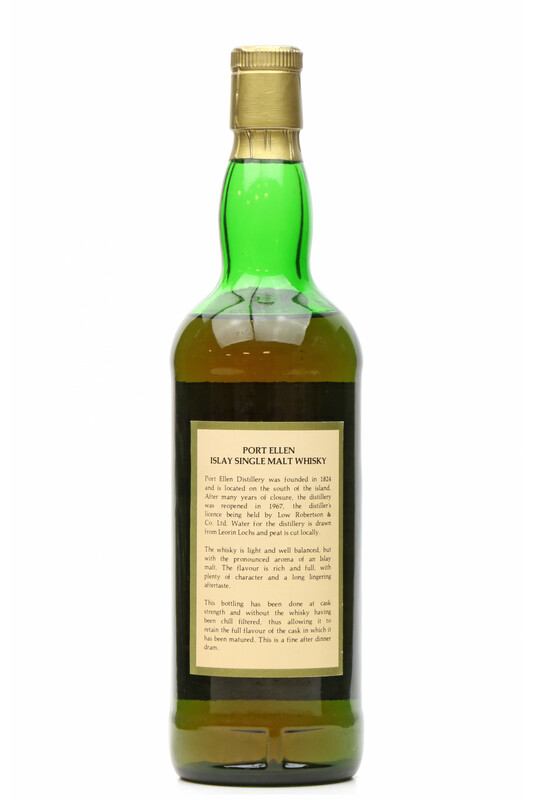 This is an incredibly sought after whisky, holding the record for the most expensive 12-year-old Scotch ever sold at auction and scoring 96 points on Whiskyfun.